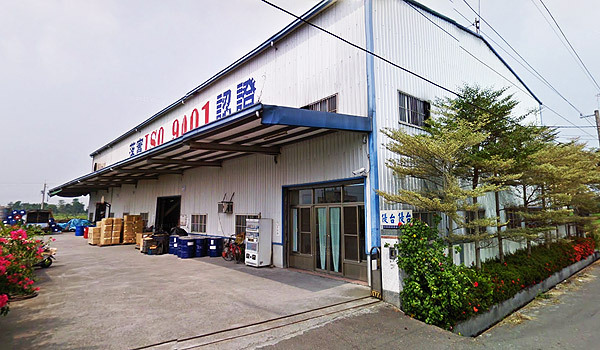 Yu Tai Co., Ltd., a manufacturer located in Taiwan, has been in the business of producing PU foaming products for more than two decades since 1990. Our PU foaming products, including tires/wheels, commode seats, armrests, pad, leg rests and headrests, have been applied widely in daily life and rehabilitation, especially for manual/powered wheelchairs, scooters, shower chairs, walkers, fitness/exercise equipment, automobiles, healthcare appliances, etc. We produce and sell prime quality PU foaming products for our customers worldwide.